Want to advocate for the arts but not sure where to start? In addition to donating to ArtsMemphis, please consider investing in these other advocacy-related programs and organizations. 70% of state arts funding comes from the sale of arts and collegiate license plates. And now you can buy a GIFT-A-TAG voucher for the purchase of any of Tennessee's Specialty License Plates. (There are over 100 designs to choose from!) GIFT-A-TAG vouchers are just $35 each, and you can buy as many as you want—for your family, friends or treat yourself. Each GIFT-A-TAG is good for the purchase of a Specialty License Plate or the personalization of any license plate. Click here to purchase your voucher today! 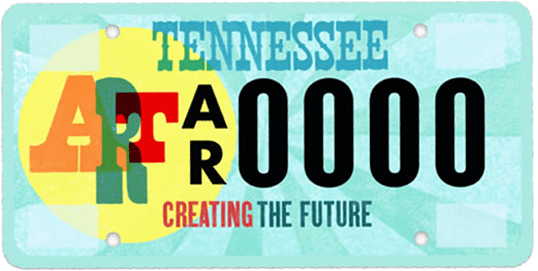 If you already have a Tennessee arts license plate, stop by the ArtsMemphis office (575 South Mendenhall) or email a picture to [email protected] to receive a FREE ArtsCard, redeemable for discount admission to arts events throughout Shelby County! The Arts Action Fund, a 501(c)(4) nonprofit membership organization affiliated with Americans for the Arts. 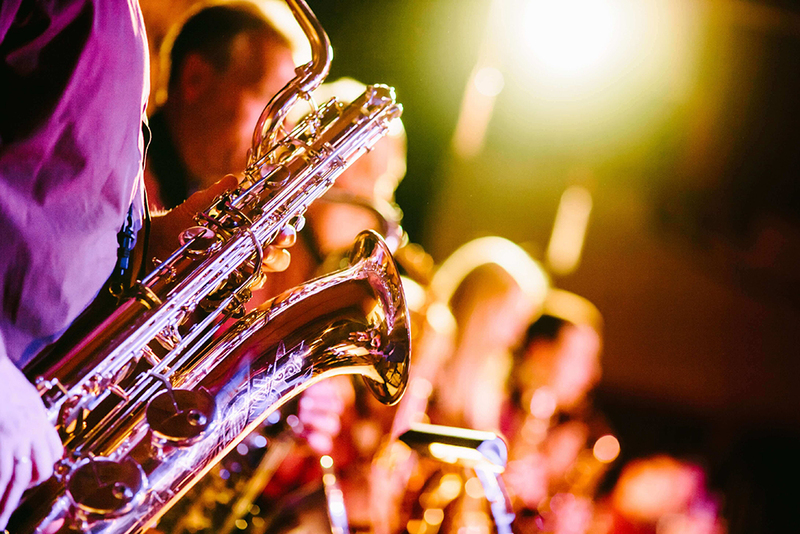 They are the nation's leading nonprofit organization for advancing the arts in America. 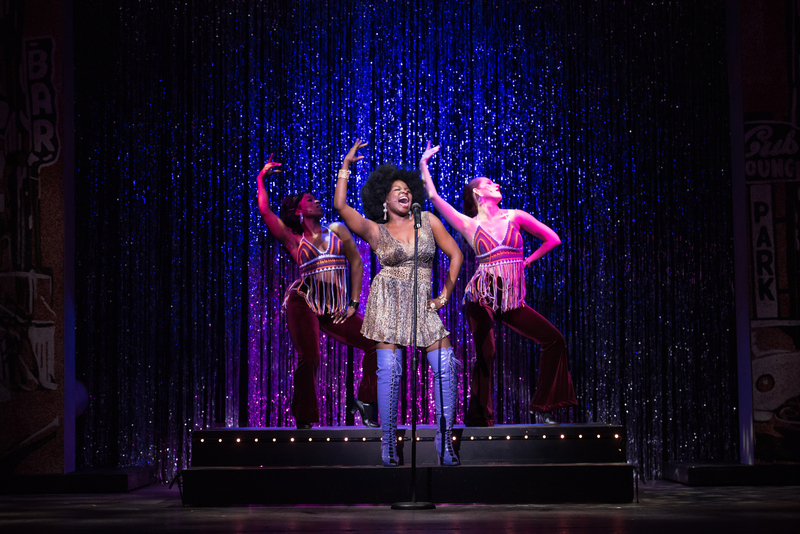 Launched in 2004, the Arts Action Fund's is working to enlist and mobilize 1 million citizen activists who will help ensure that public and private resources are maximized and that arts-friendly public policies are adopted at the federal, state, and local levels. Bringing the community together. Promoting education. Delighting our children. 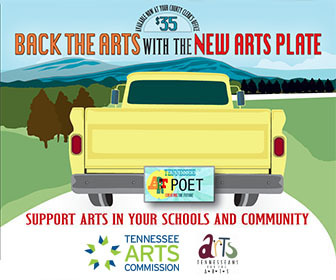 Tennesseans for the Arts (TFTA) knows that the arts foster vibrant communities while making good economic sense. They inspire our children, while they tell us who we are. We believe there’s no better way to enrich the quality of life for all of us.